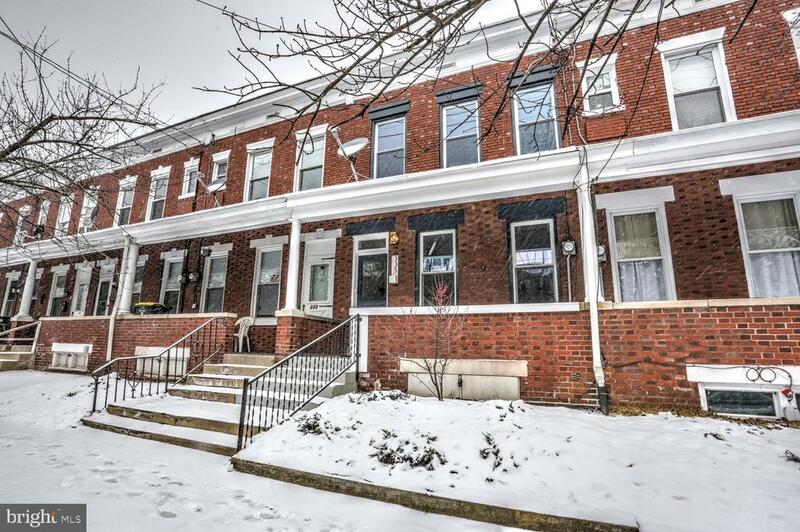 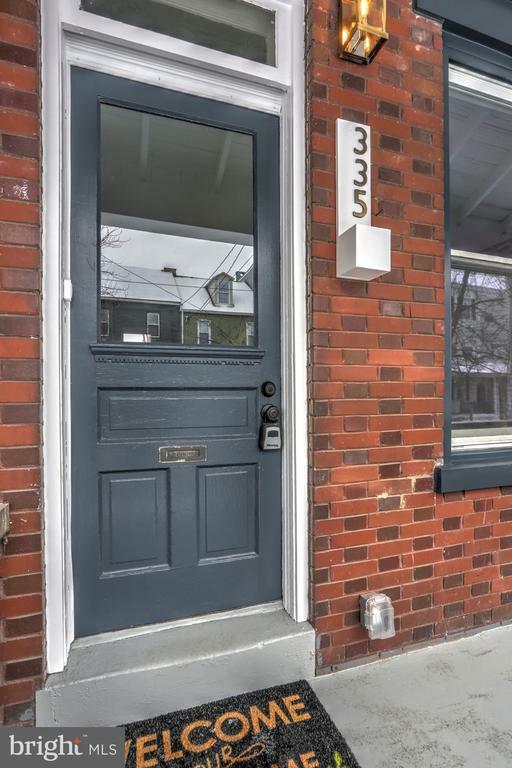 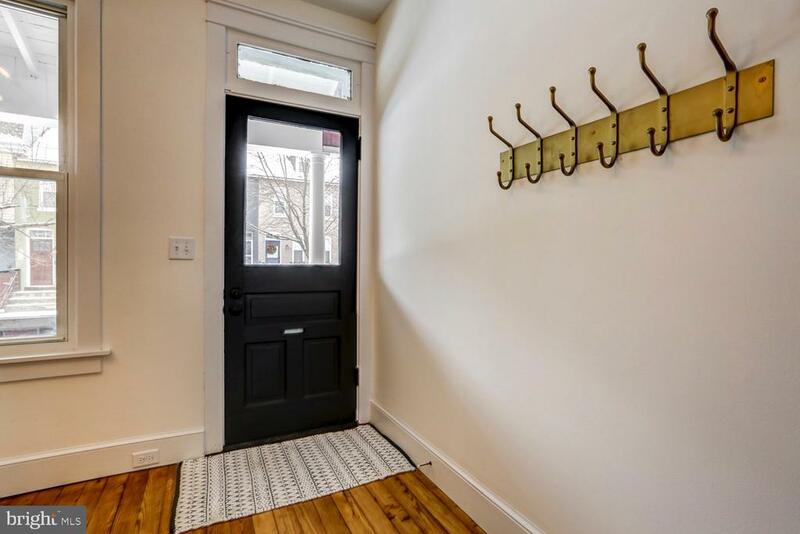 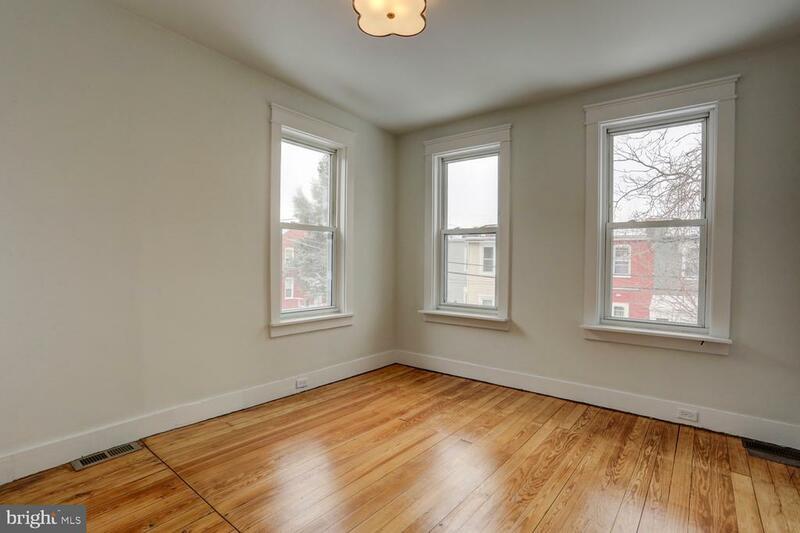 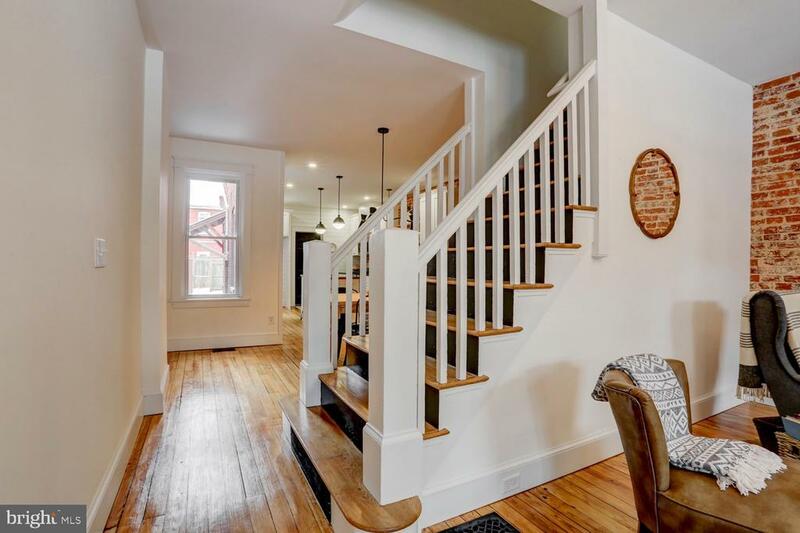 Come see this remodeled townhouse located in Lancaster City! 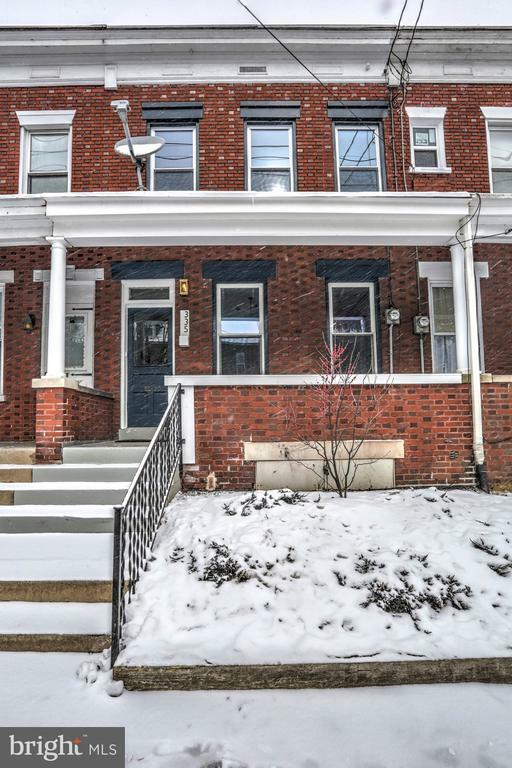 This house features a front covered porch and a fenced in rear yard. 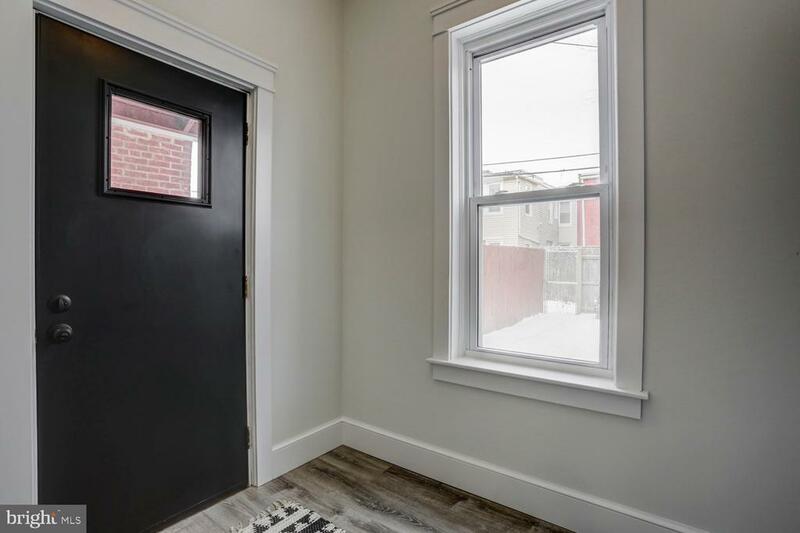 This home as been repainted from top to bottom and features refinished wood floors, new vinyl flooring, and new lighting and plumbing fixtures. 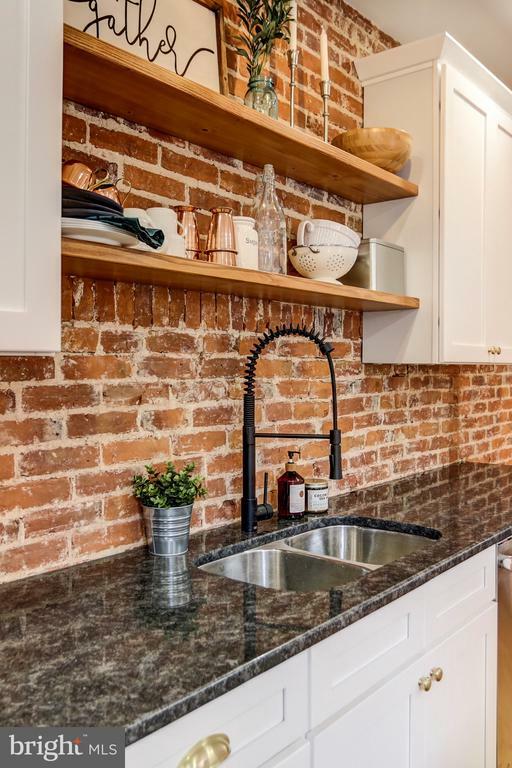 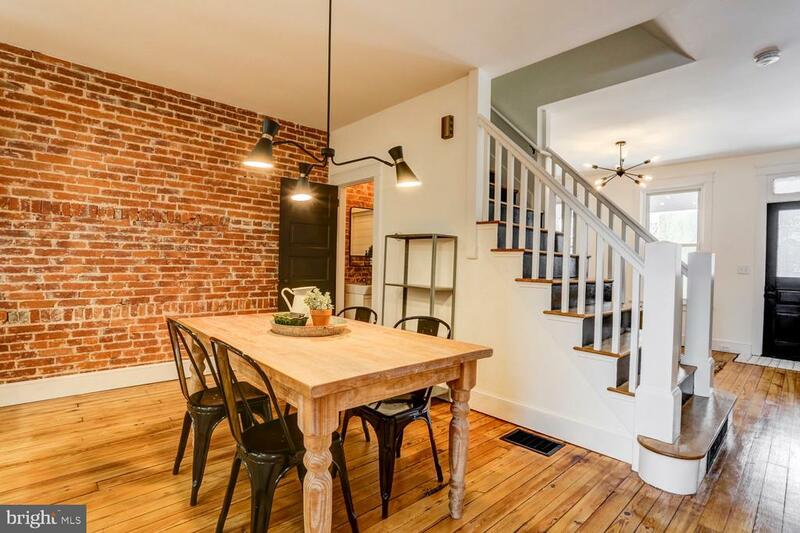 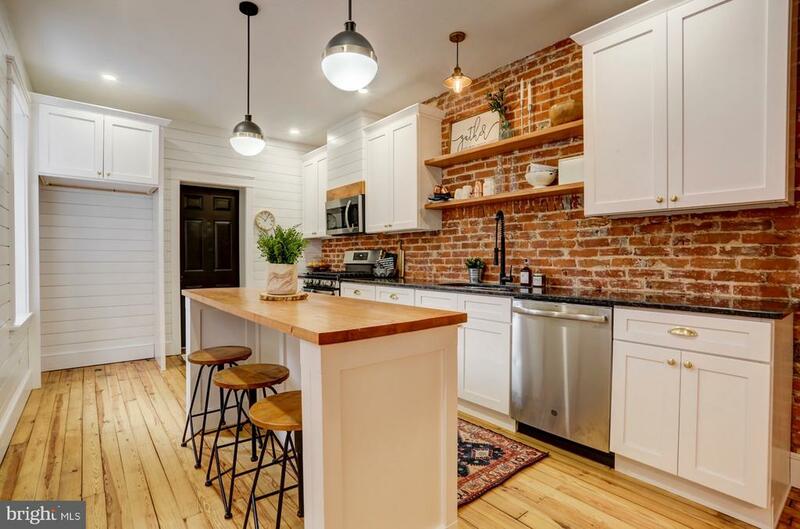 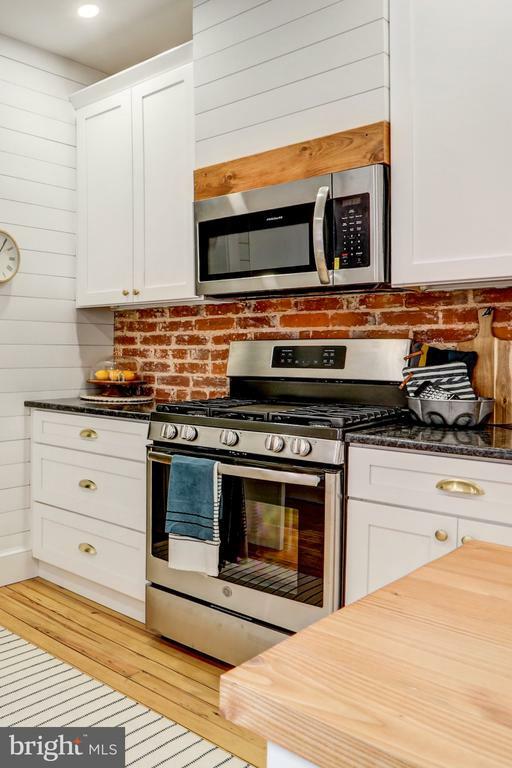 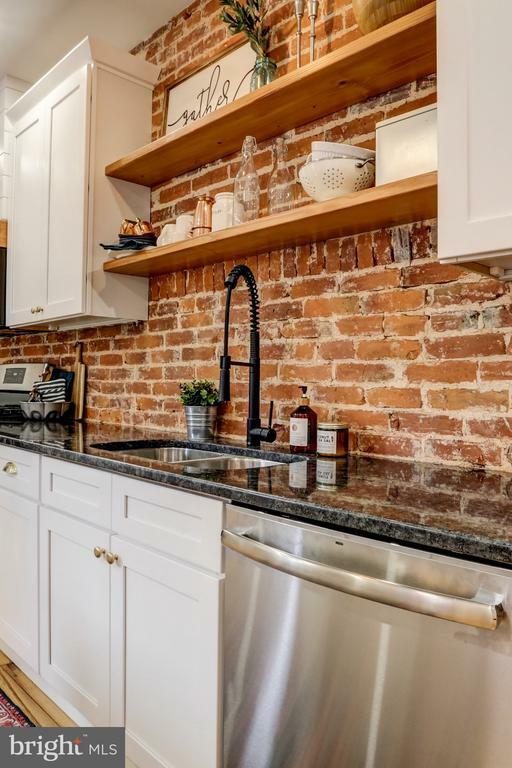 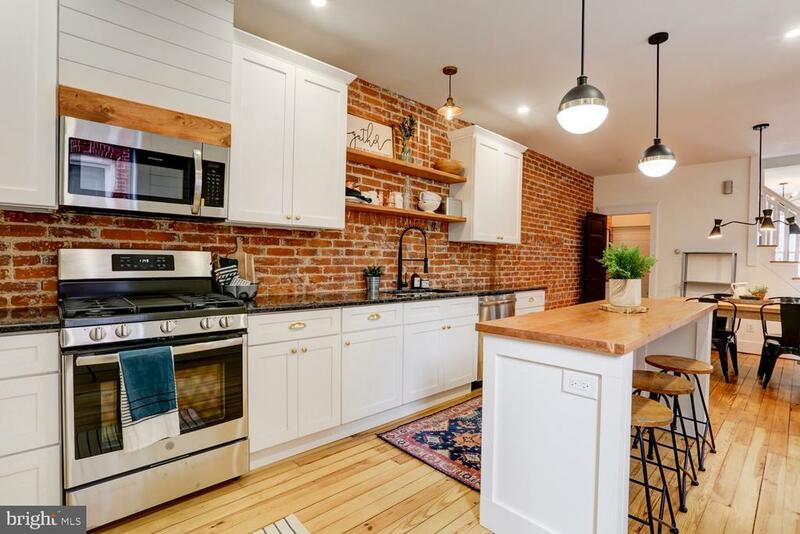 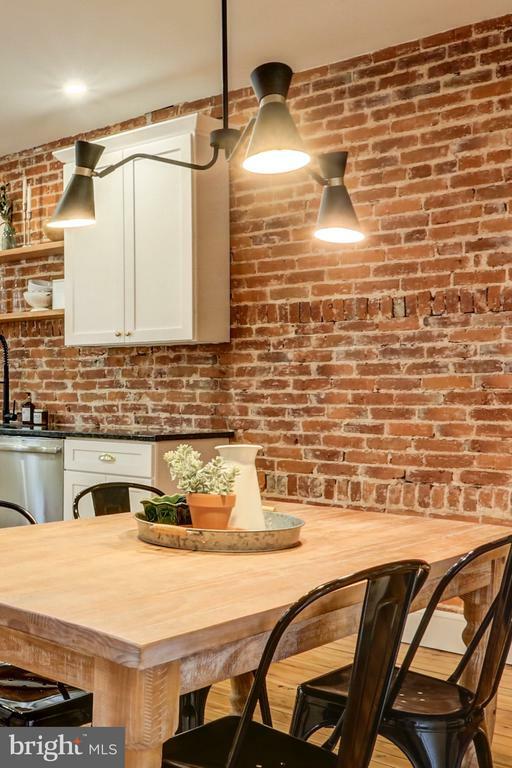 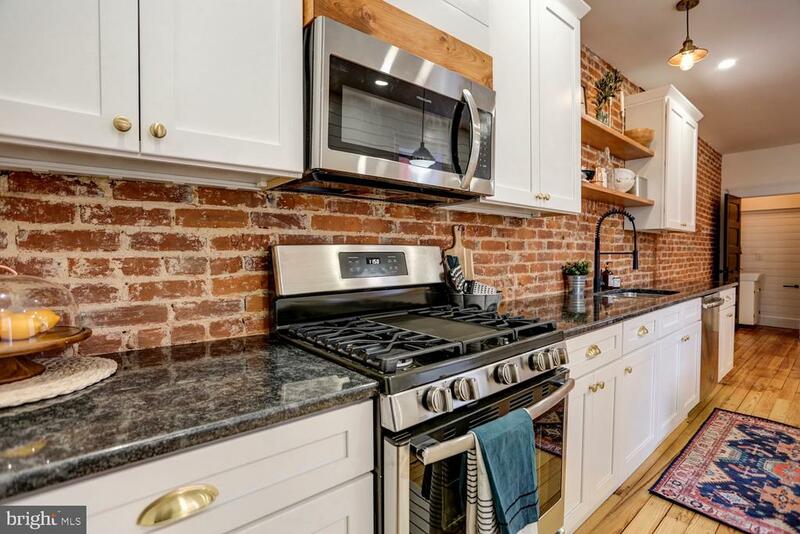 The interior is bursting with charm- from exposed brick walls and chimney to custom made open shelving. 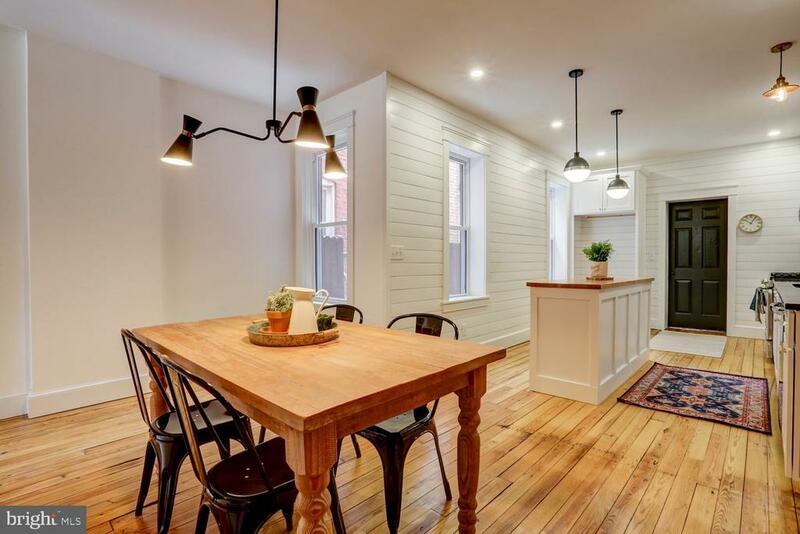 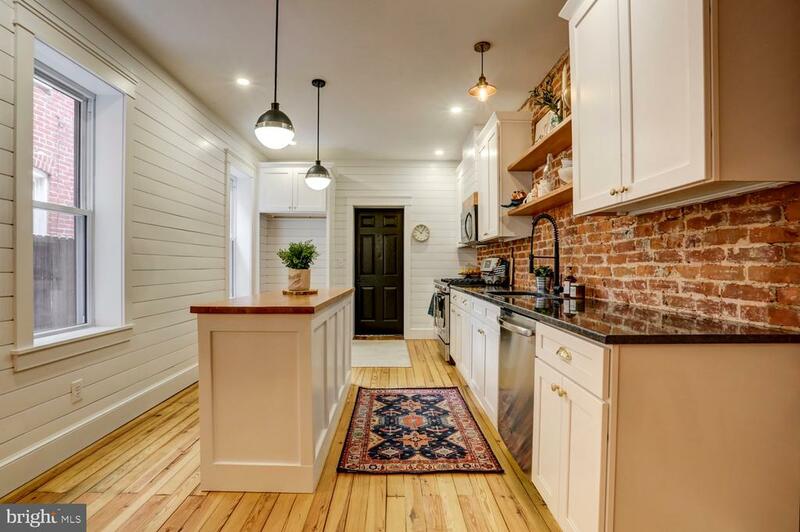 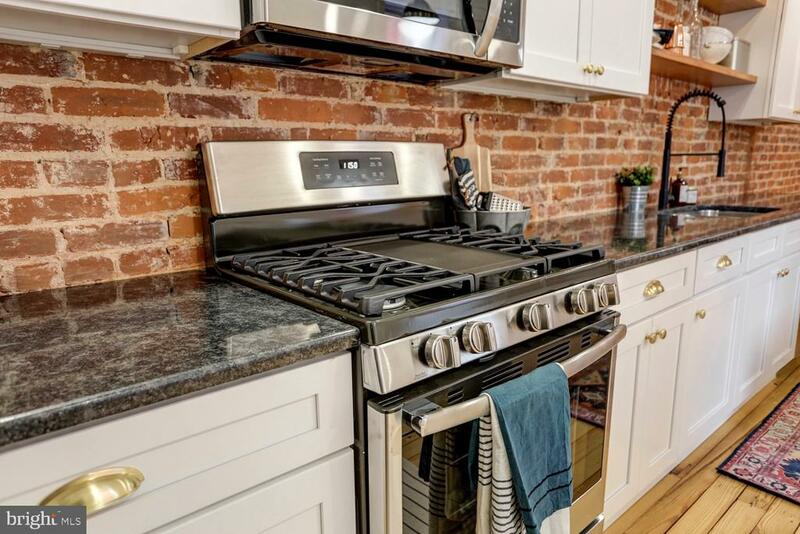 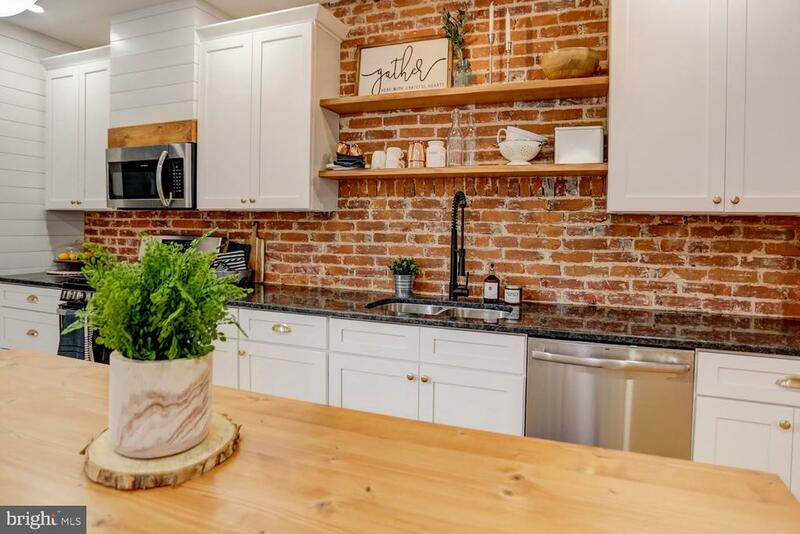 On the 1st floor floor, you~ll find a living room and dining room, accented by the exposed brick walls, and a brand new kitchen with granite and wood counters, an island, shiplap walls, and stainless steel appliances. 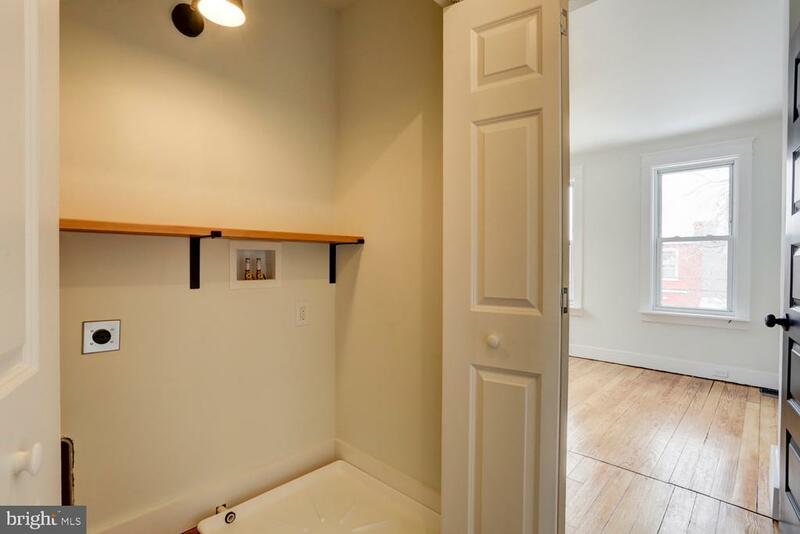 There is also a brand new bathroom on the 1st floor, and a mudroom with access to the rear yard. 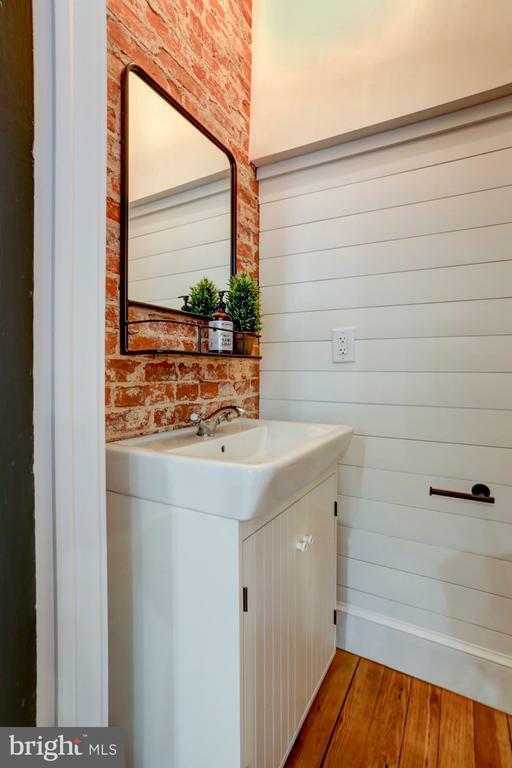 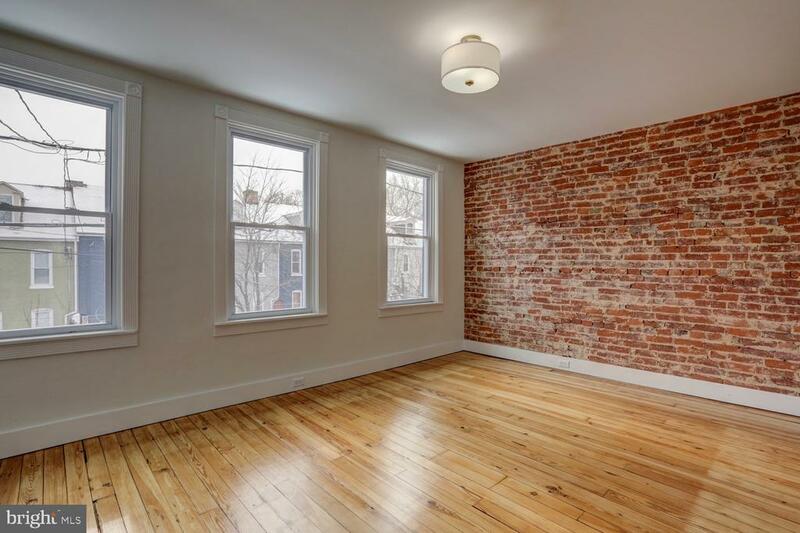 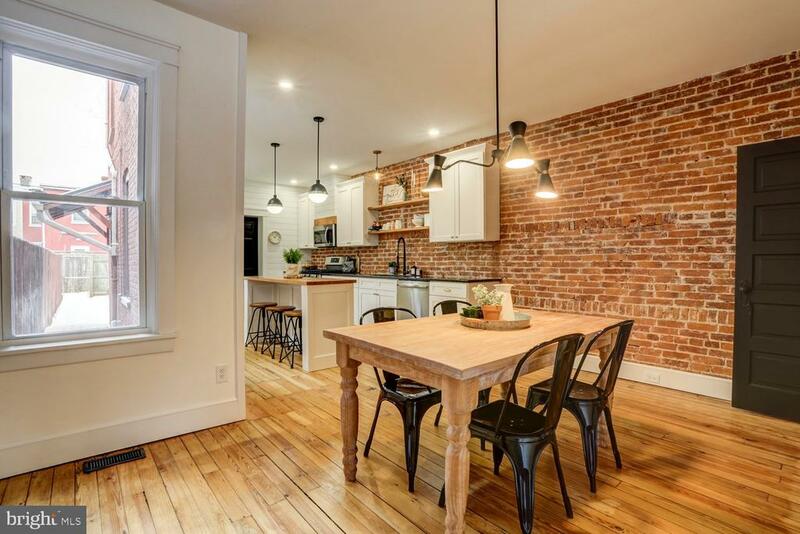 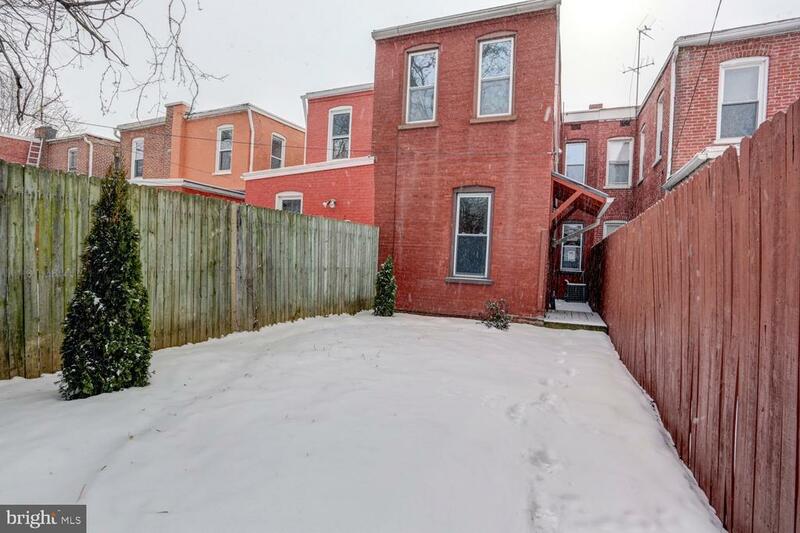 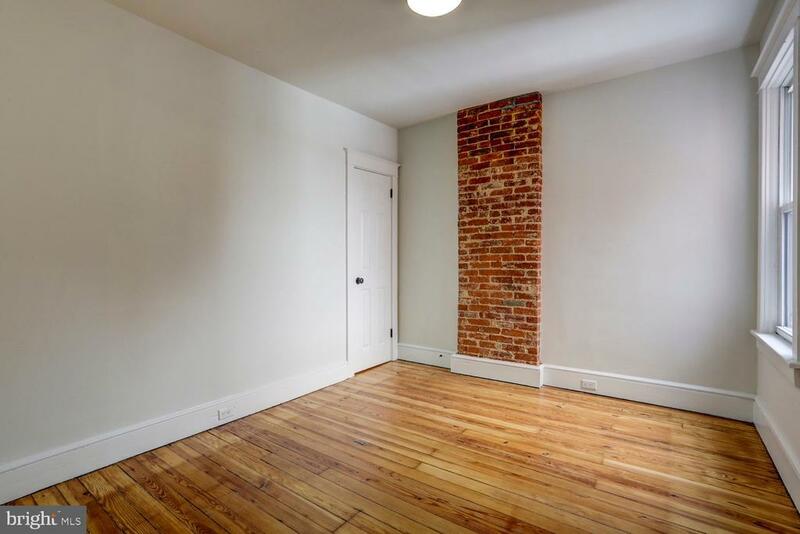 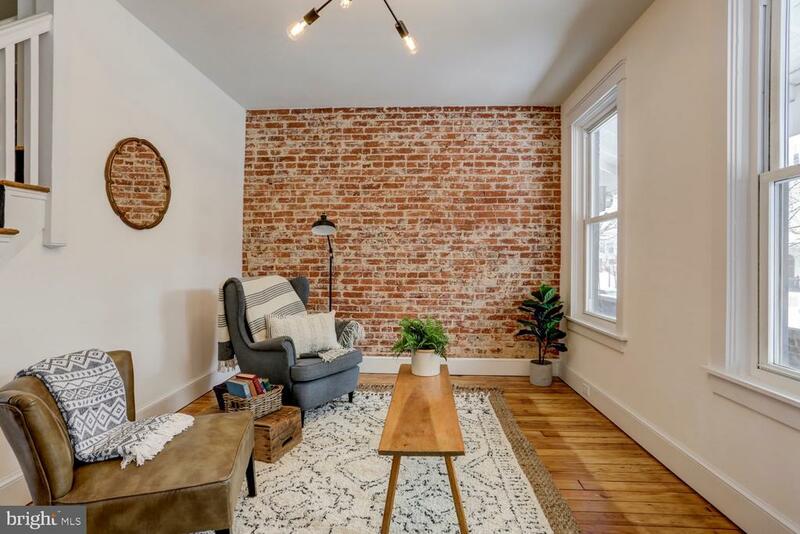 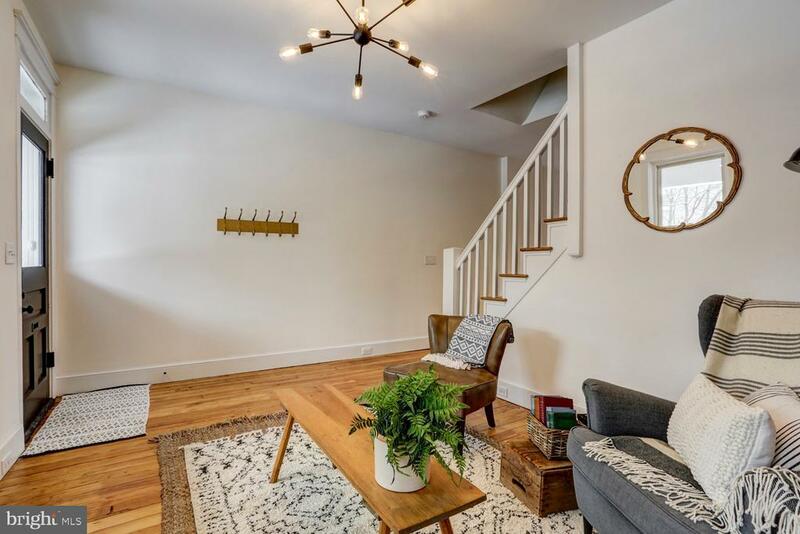 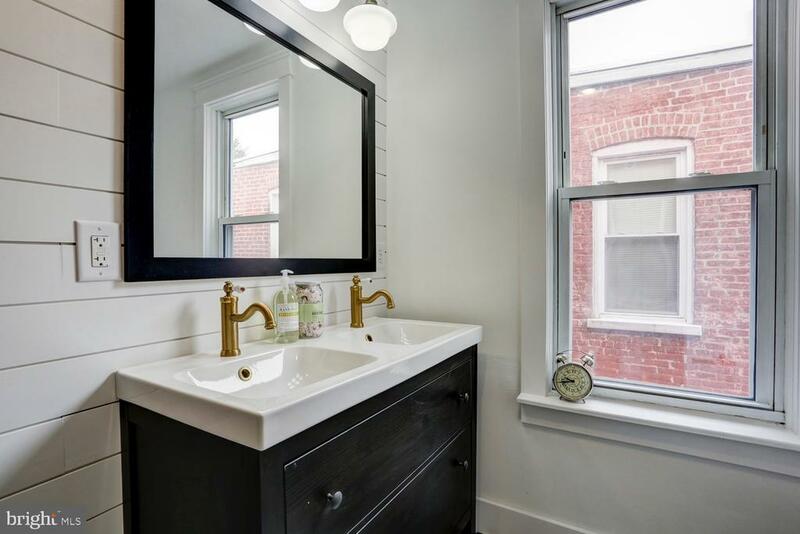 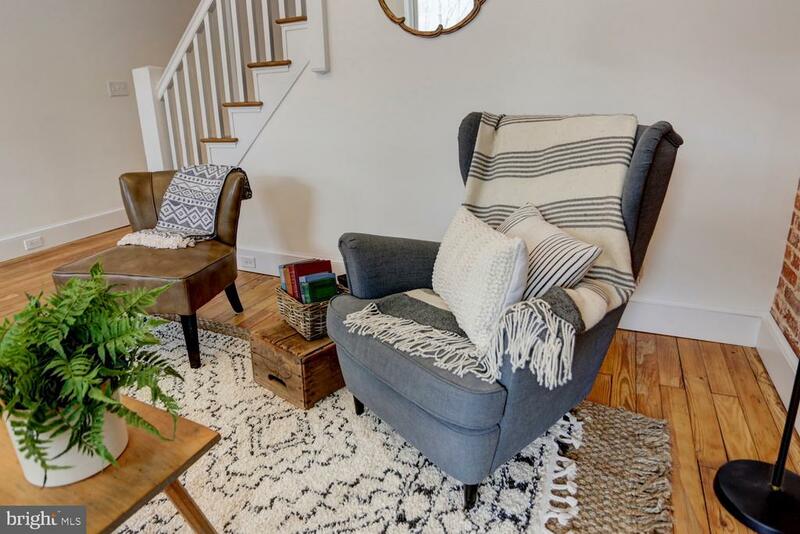 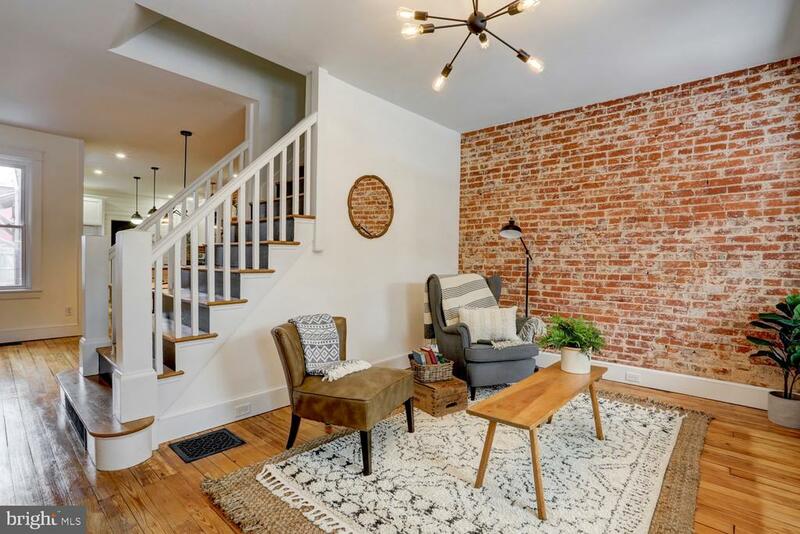 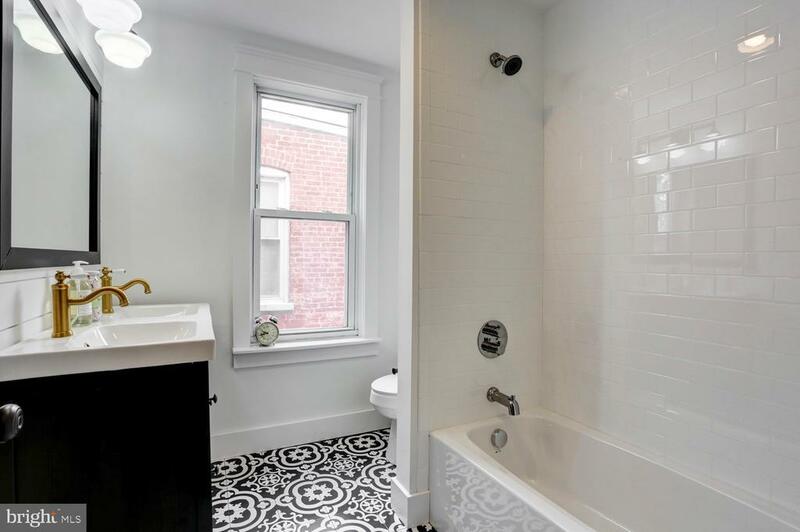 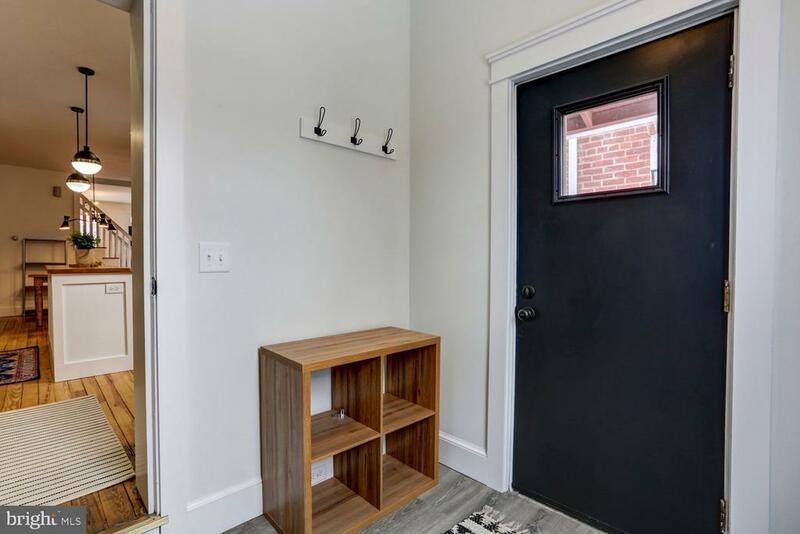 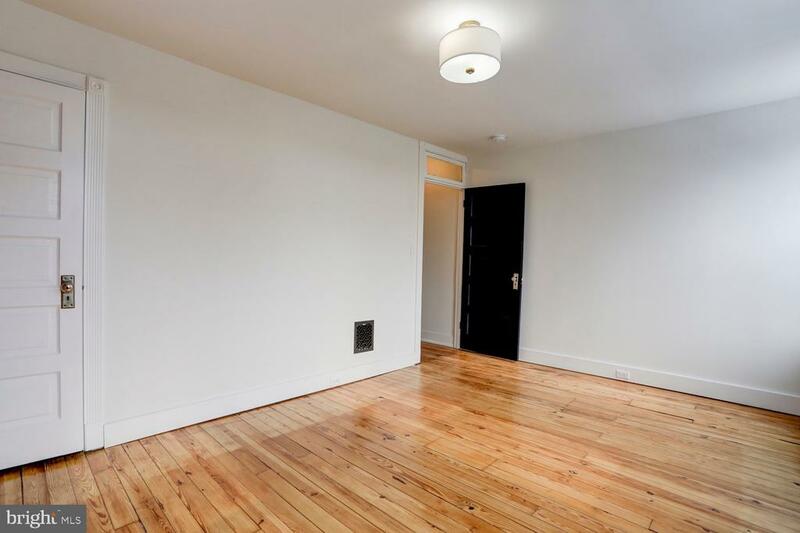 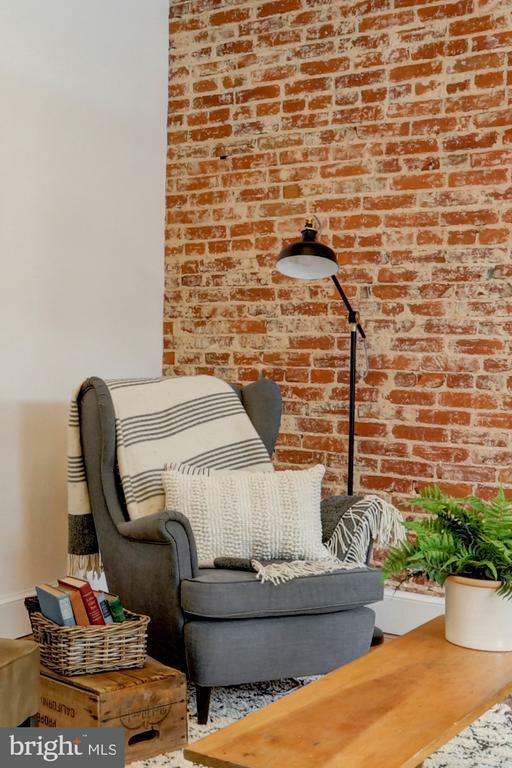 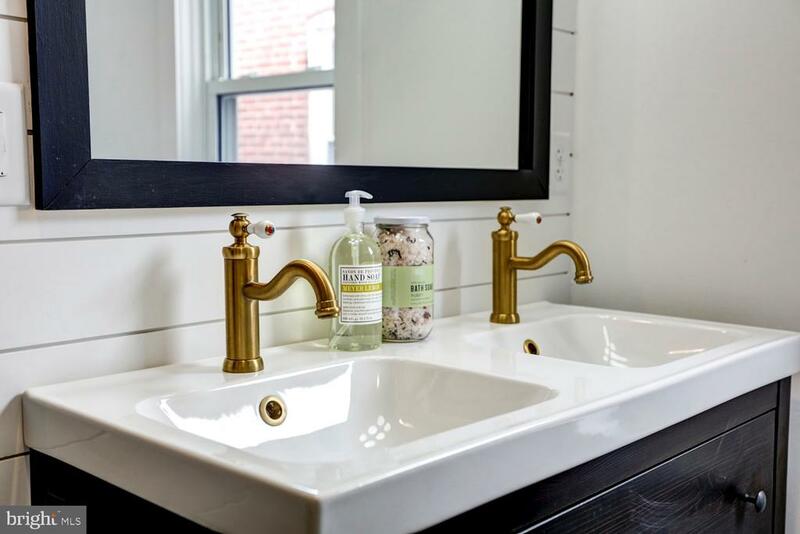 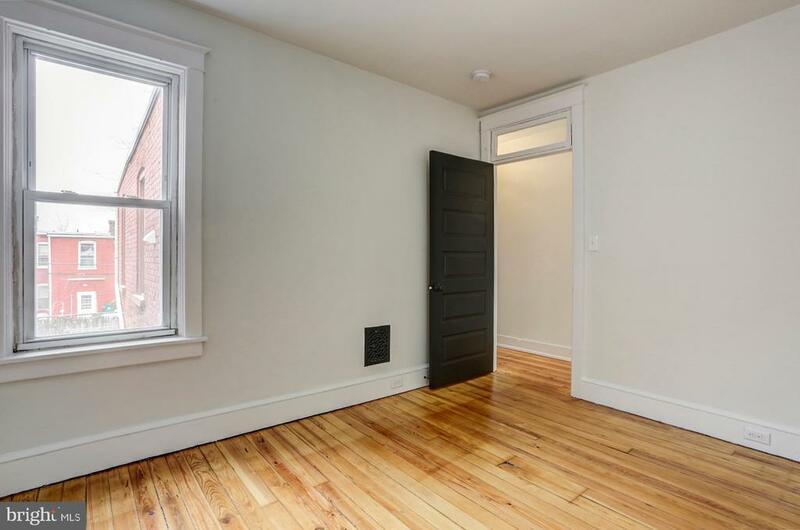 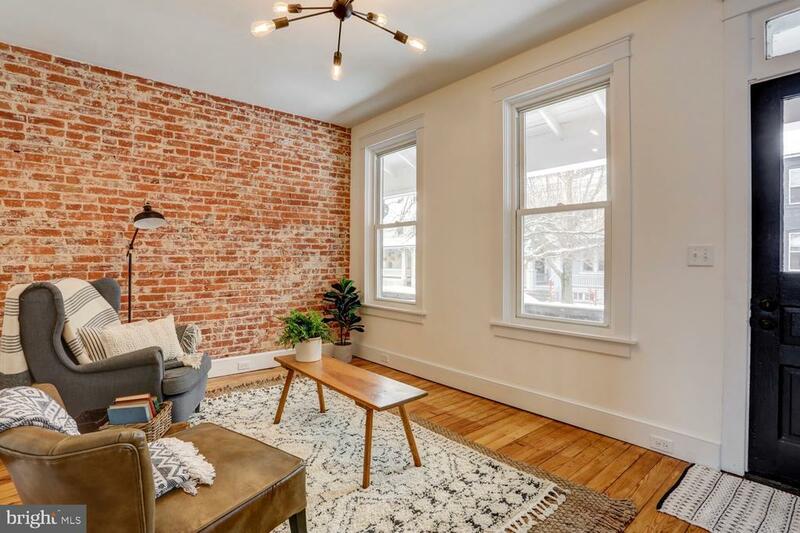 On the 2nd floor, you~ll find (3) sizable bedrooms with more exposed brick, and a completely new bathroom with tiled shower, ceramic flooring, and double bowl vanity. 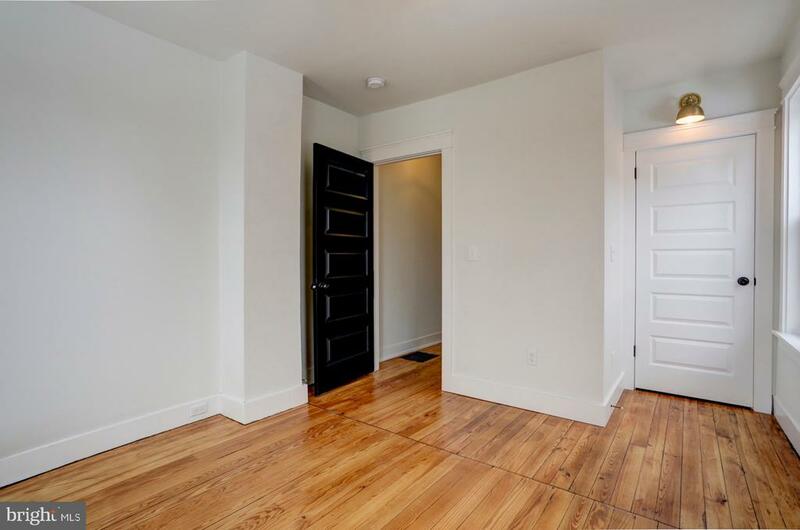 There is also a laundry area conveniently located on the 2nd floor. 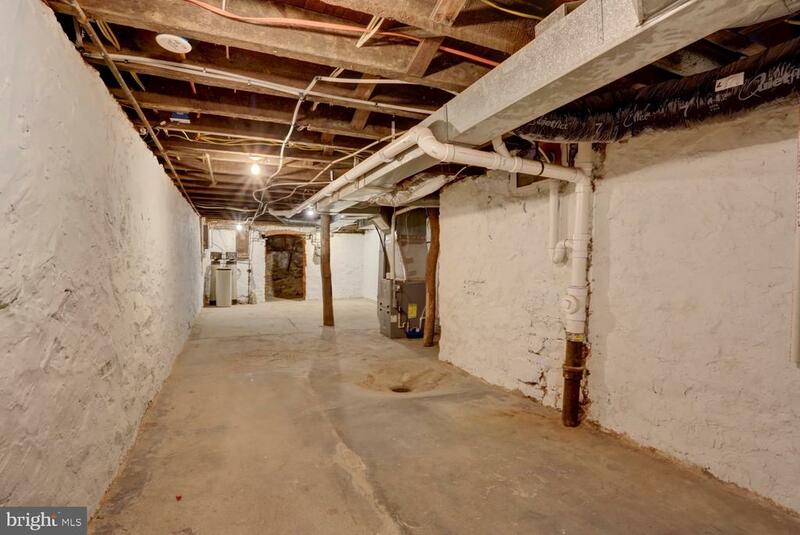 The home also features a full basement, giving you adequate storage space. 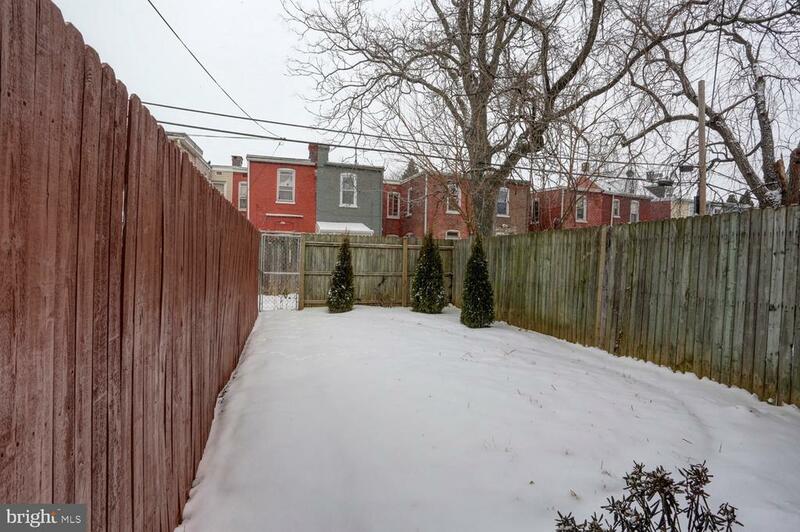 To top it off, the exterior of the property has new landscaping. 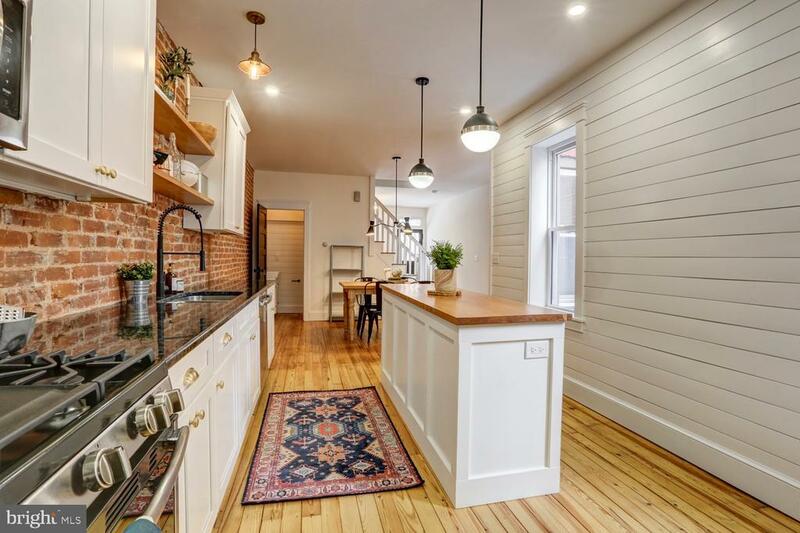 Don~t miss your opportunity to see this home!